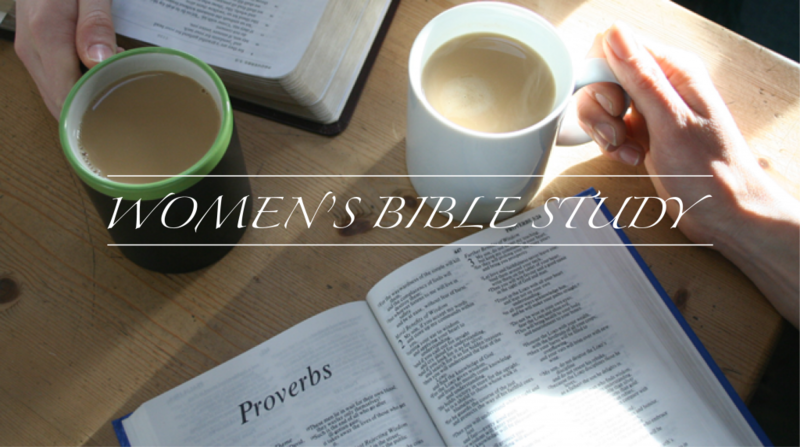 Women meet every other Wednesday morning at 9:00 a.m. for Bible Study and prayer (September - April). On opposite Wednesday mornings the group makes quilts. 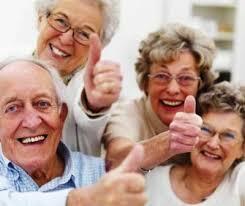 South Olive Seniors meet for occasional outings for seniors such as plays in Shipshewana. A group of women meeting weekly for Bible Study, fellowship, and encouragement on Wednesday from 6:45-8:00 p.m. (September - March). 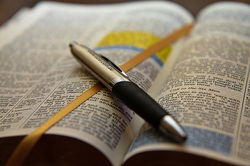 Wednesday nights at 6:45 p.m. a variety of Bible Studies are offered at ﻿Family Night ﻿(September - March). Ministry for people in their 20's and 30's to build a community where we can grow in maturity to be 'rooted and built up in Him'. We will help one another grow in relationship with God, fellowship together, and serve the the church and wider community. 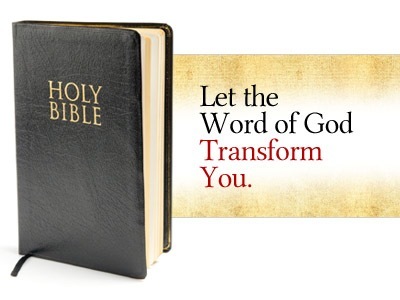 Small Group: Bible study the 3rd Sunday of the month at 4 p.m. year round. Fellowship or Community Service Event: Once a month, date and time will change monthly depending on activity.